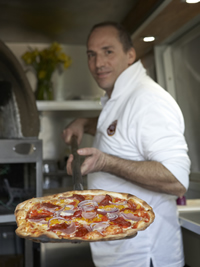 Pizza Federicci will be firing up their wood fired pizzas every Friday from 4.30pm to 8.30pm at the Tap Room & Shop. The bar will be open until 9pm. 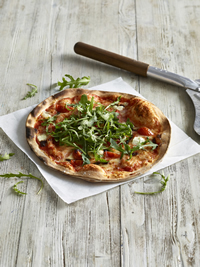 Craft beers on tap, Kent cider and apple juices, small producer wines, craft spirits and soft drinks will be served to accompany your favourite pizza. Gluten free pizzas are also available and the Bohemian Rhapsody on tap is certified gluten free as are all 9 bottled beers.